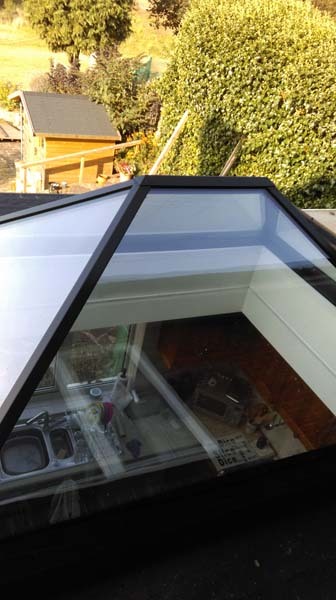 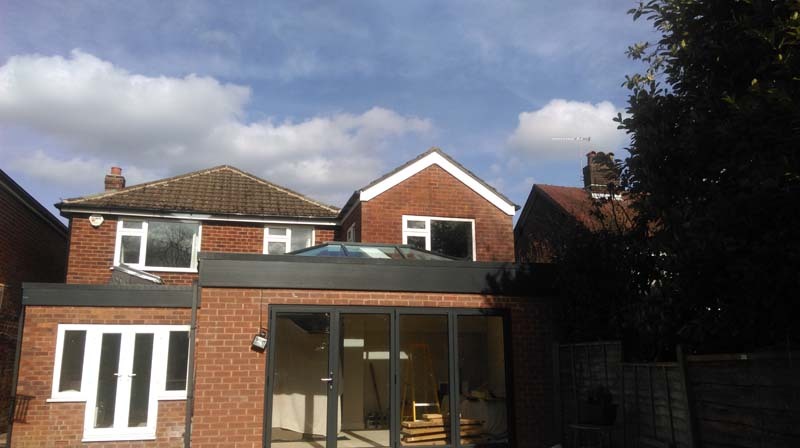 Bringing natural daylight into the kitchen, this skylight has improved both the internal & external appearance of the property. 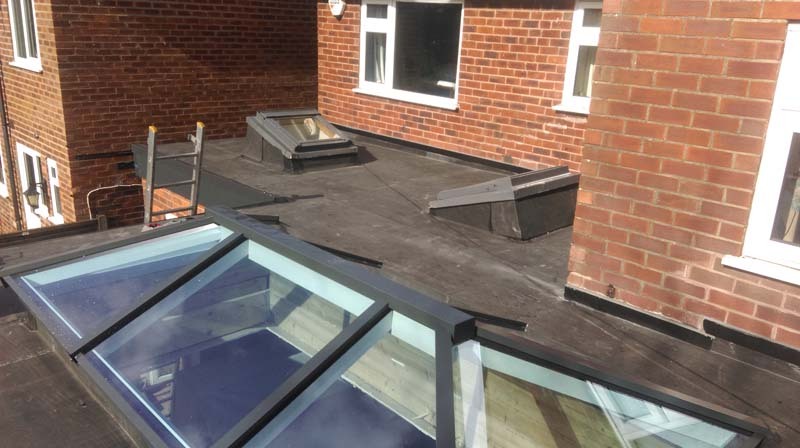 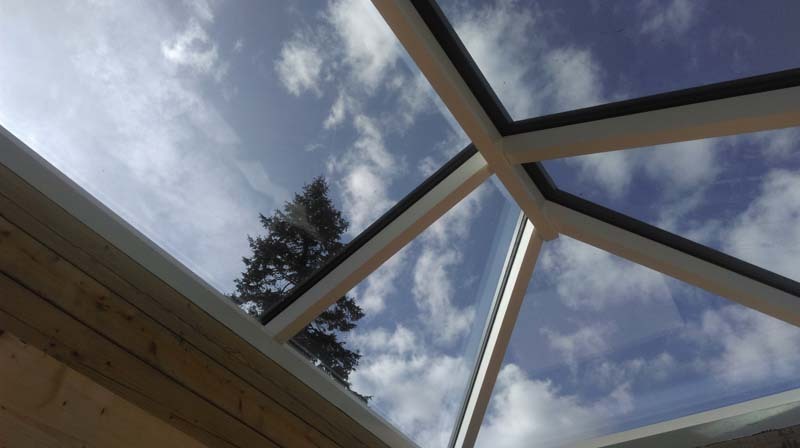 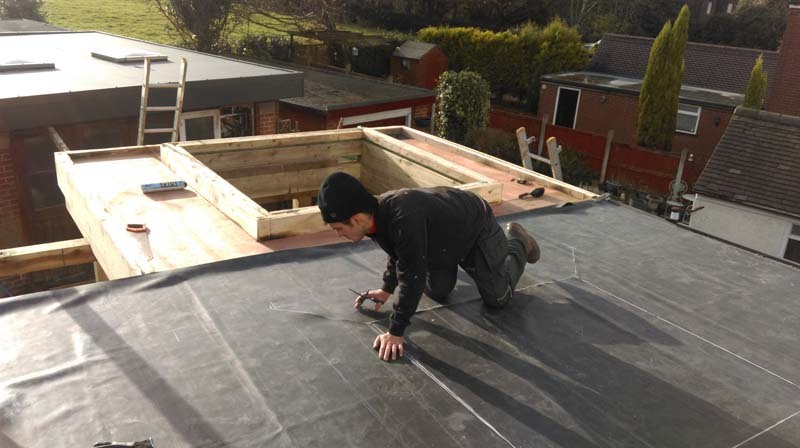 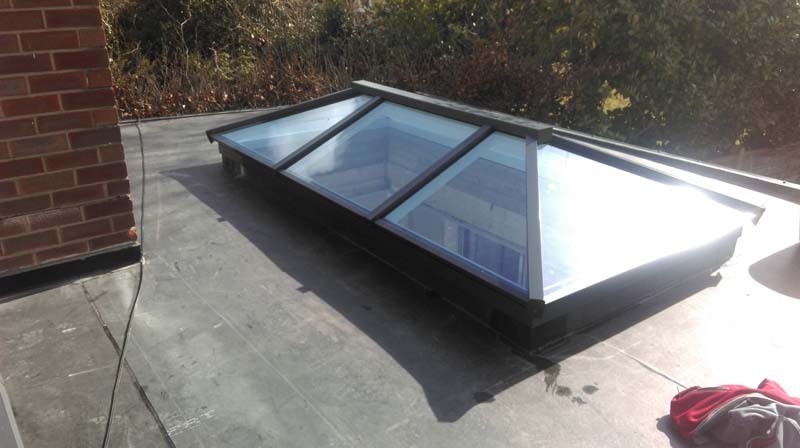 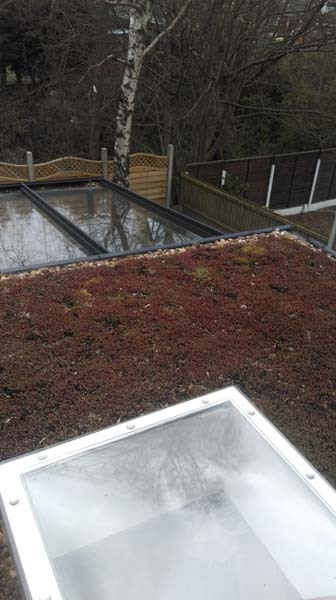 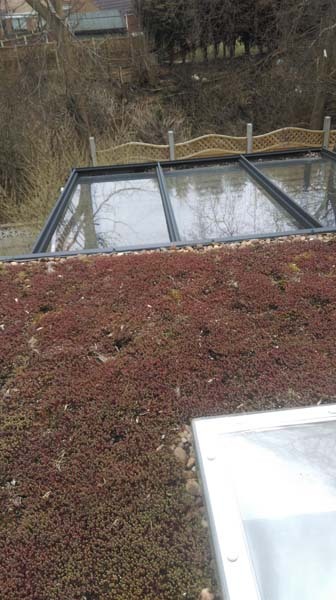 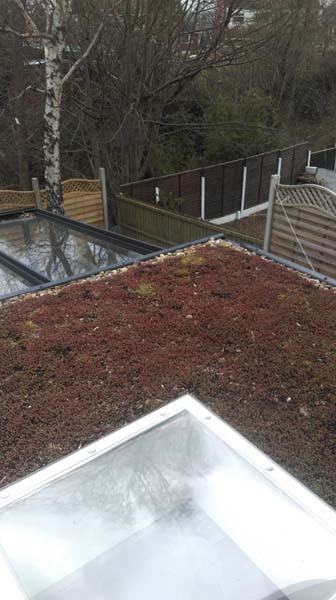 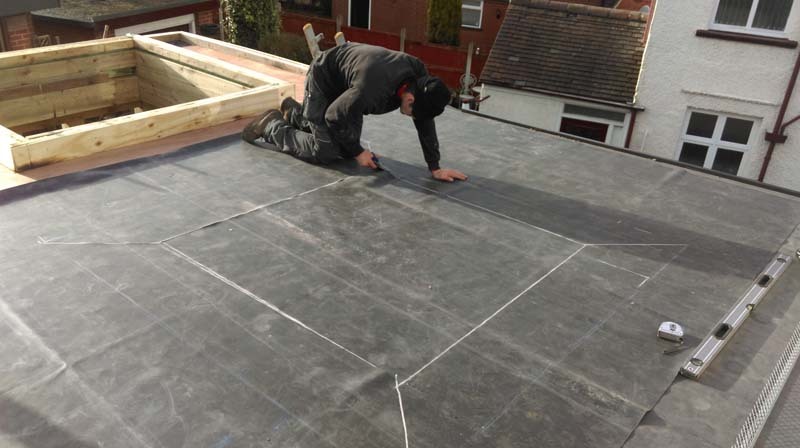 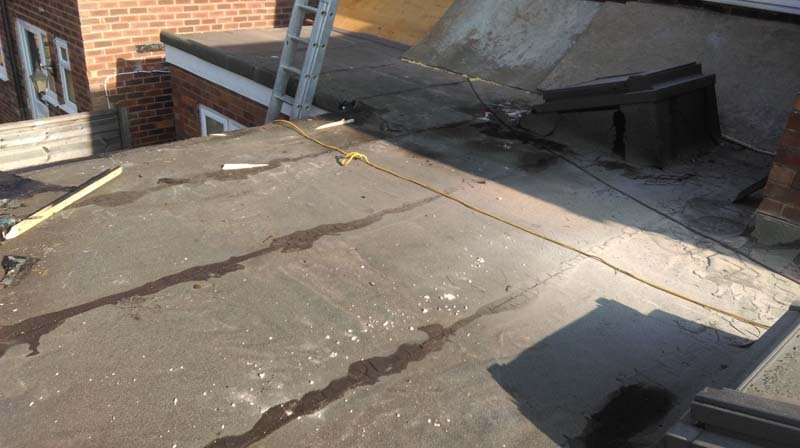 Along with flat roofs we can install skylights. 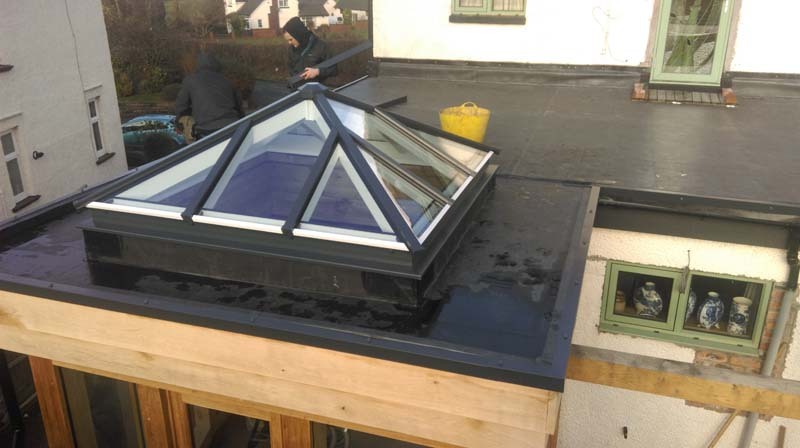 A completed skylight with photos showing works underway.